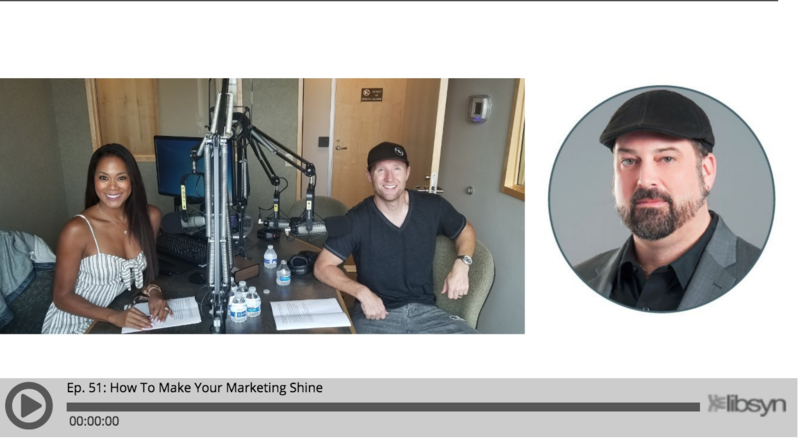 On segments one and two of the Lifestyle Business Owner, Aaron and Mayumi Muller conduct a phone interview with Rev Ciancio, the Director of Industry Insights for Yext. Rev is an expert in small business marketing, reputation management, and influencer marketing. He works to ensure customer success as they deploy the Yext Knowledge Engine on behalf of their businesses. Over his 20+ year career, Rev has managed business development, digital marketing, and social media strategies for a wide range of entertainment and hospitality companies. When he is not hard at work with his clients, he is a prominent food blogger and professional burger taster. He created and manages one of the top burger blogs in the world called Burger Conquest, and he also organizes and hosts the New York City Wing-Off. Rev has appeared on numerous TV shows, including TLC’s Cake Boss. I’ve heard a lot about Facebook advertising. How do you create an effective Facebook ad campaign without breaking the bank? My business has been getting some customers who are being unreasonable, but they threaten to leave bad online reviews if we don’t accommodate them. How do you deal with these customers? I want to get a new web site made for my business. How important is it to spend thousands of dollars to hire a web design company, or can I just use a template web site such as WIX, which still looks pretty good but is much cheaper? Do you think e-commerce businesses are riskier than brick-and-mortar businesses because anyone from anywhere in the world can start a web site to compete with you? Or do you think e-commerce businesses are not anymore risky than brick-and-mortar businesses?